The proud Soviet tradition of state competitions still lives on in modern-day Belarus. 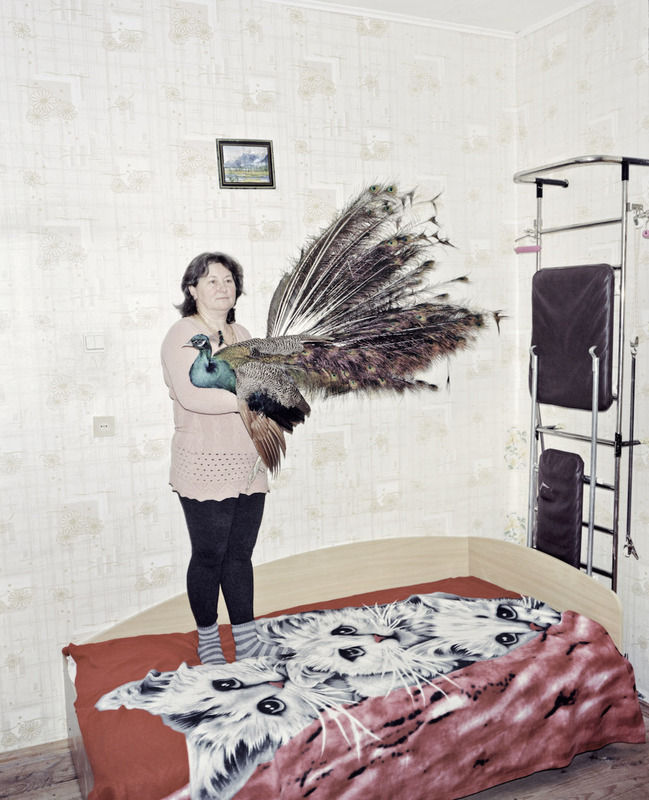 Polish photographer Rafal Milach made it his mission to capture the winners of these government-backed contests — from Miss Belarusian Railways, to the best milkmaid in Slutsk. 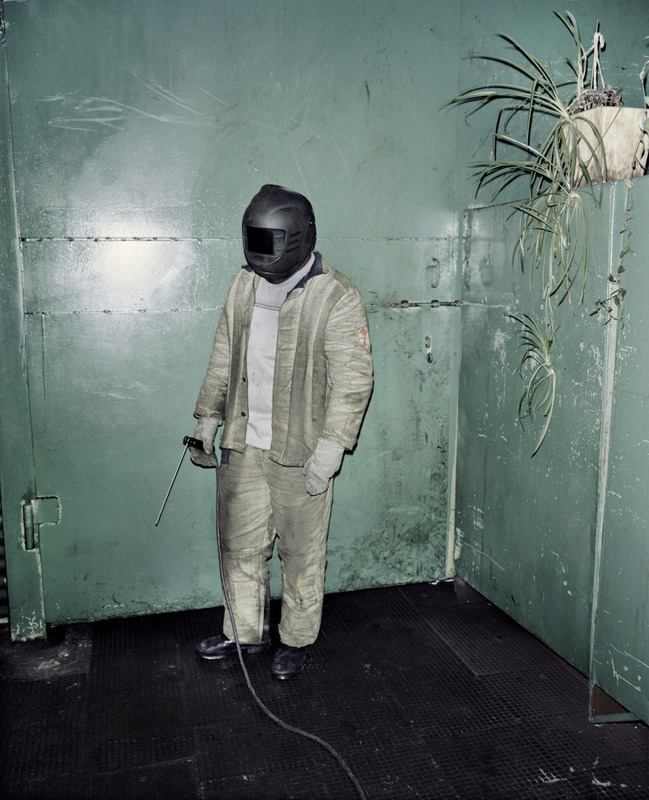 The series of diverse portraits are shot in homes and workplaces, with many images only hinting at the title each subject may have won. Together, each photograph builds an image of modern Belarus. “I wanted [the project] to be a kind of mirror that reflected the ideological state that is Belarus,” says Milach. The Winners will be showing at the Side Gallery in Newcastle from 13 January to 25 March 2018. Want to find out more about Milach's latest project? Check out The Calvert Journal’s full interview with the photographer here.